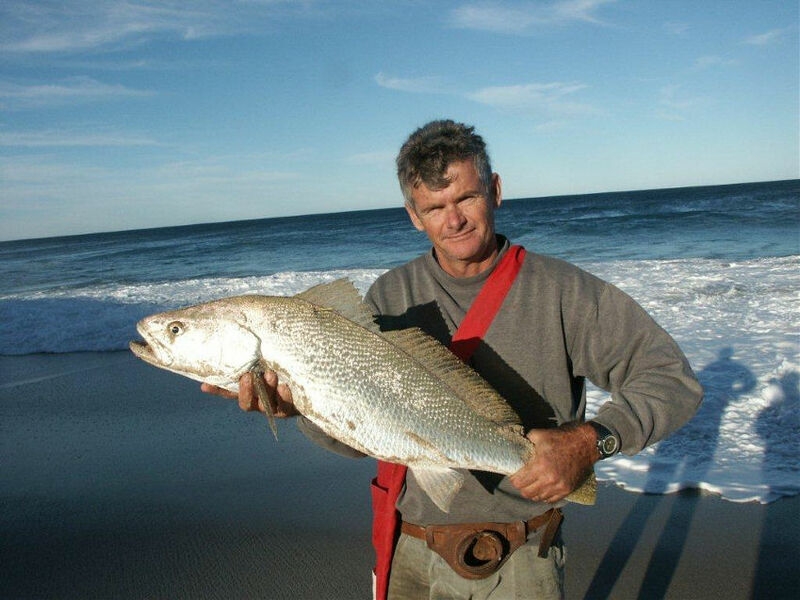 The Association is the Australian organisation that represents the recreational fishing industry and the recreational sportfisher through its various branches and affiliated clubs in Australia. The ANSA record chart is the largest in the world and covers line class captures with breaking strains from 1 Kg through to 60Kg. There are seven different divisions that an angler can fish ranging from the general sportfishing through to flyfishing, gamefishing, etc. ANSA also conducts a non line class “All Tackle” Length Only record chart and a national tagging programme across most states under the “Austag” banner. Capture and release is strongly encouraged and ANSA does provide a Masters capture awards program for those sportfishers who really want to test their individual angling skills. The Australian National Sportfishing Association is the thinking anglers choice for sportfishing in Australia. Clubs usually meet about once a month to plan competitions or fishing trips for that month. Most clubs have an excellent social atmosphere and often have social training nights for beginners. Joining a local ANSA affiliated club is the best way to maximise the benefits of ANSA membership. For those sportfishers who for whatever reason can’t join a local club, there is a direct membership facility available. Our costs are minimal and the benefits are high. Please email us for more information using the contacts page for phone numbers or email addresses.